Content marketing is a notoriously broad term. There are so many different types of content, channels of distribution, forms of messaging and desired outcomes that (unless you have a massive team) you could never hope to do it all. Depending on your B2B organization’s goals for content marketing, the nature of your offerings and the unique habits of your potential customers, the content marketing that will work best for your business will likely fit into a relatively narrow set of content marketing practices. 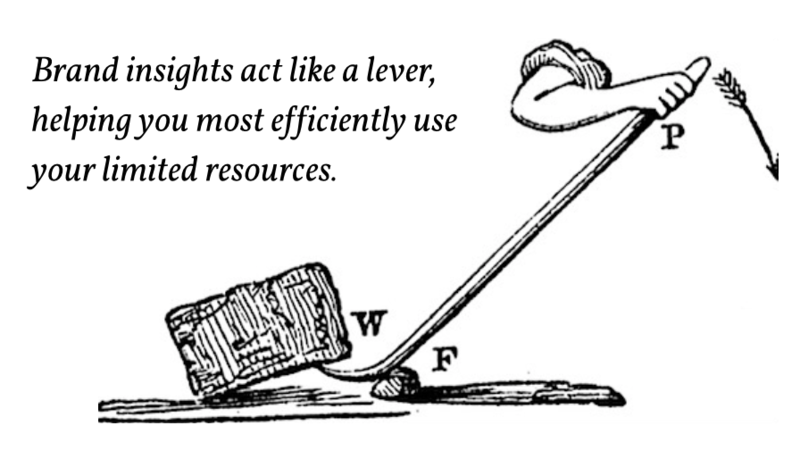 The previous two articles in this series explored how to best argue for resource allocation and then how to gather insights to inform your content efforts. This article will show you how to combine the understanding you’ve gained so far to best inform an actionable and efficient content strategy. In article one of this series, I showed you how to effectively make the case for a B2B content strategy. If you’ve made it this far into the process, you’ve likely gotten buy-in from key decision-makers. However, in different contexts, that backing can constitute a widely varying amount of financial commitment. As I mentioned explicitly in part one, content marketing will not work to even a fraction of its potential unless you fully commit. With that being said, what’s just as bad as aiming too low is being too ambitious with your content plan and biting off more than you can chew. The first step to developing a feasible B2B content strategy is to have a clear understanding of what your marketing war chest looks like. The monetary resources and manpower at your disposal will be the ultimate deciding factor so far as what it is actually possible for you to achieve. Due to the fact that your resources will likely be limited, you need to get smart with the way that you make use of these resources. To make the most of the resources you learned to fight for in part one, we can take the insights we gained from the exercises in part two and use them to develop an effectively focused content strategy. A deep understanding of your B2B brand’s underlying mission and purpose can help you choose the type of content that will most effectively deliver that message, and key insights into your consumers thoughts and preferences can help identify the best channel to reach them on. As I outlined in a previous blog post, even a marketing powerhouse like Beyonce has limited resources and uses brand insight to narrow her focus. The rest of this article will show how a wide variety of B2B brands are incorporating customer insights in order to better utilize their resources and maximize the impact of their content. The first two exercises in last week’s articles focused on exercises introspecting on your brand’s core identity. The fundamental beliefs of your brand will likely dictate what content type is most suited to articulating those beliefs. Video is a very different medium than text and those are both different than photography. Each will be better suited to communicating diverging brand identities. One great example of a B2B brand that has clearly spent a great deal of time and energy understanding what they believe and has then parlayed that understanding into an effective content strategy is the online design tool Canva. Canva does many things very well, but one of their most impressive feats is just how much they seem to understand their own brand. Whereas many companies confine their mission and goals to an unadorned about page cast to the side of their webpage, Canva dedicates an entire subsection of their website to outlining and fleshing out their brand. That alone is an incredibly compelling message, but what makes Canva a great example for our examination is how they turn that mission and brand understanding into a beautifully appropriate content strategy. 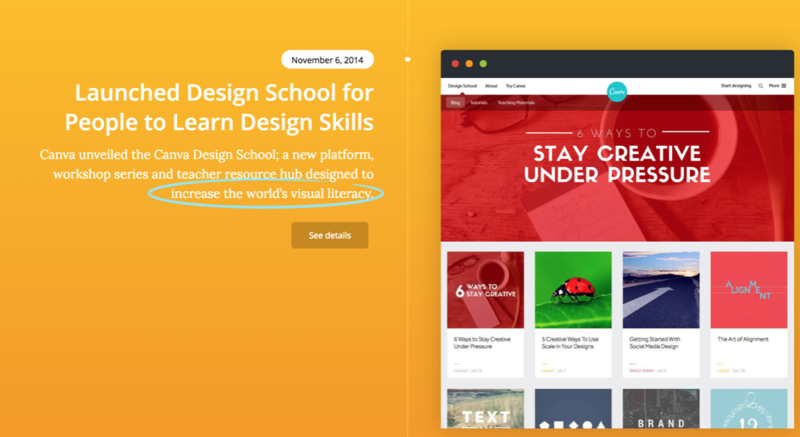 In November 2014, Canva started their content marketing effort they dubbed Canva Design School and, as you can see from the image above, their decision to go this route had everything to do with their core mission. Canva Design School has enjoyed great success thus far, and relies on an intricate mix of blogging, video and social promotion. However, because the whole program is guided by one core message, the balance between platforms seems effortless and logical. The adherence to a core brand idea allows for the entire operation to seem less like a smattering of different mediums (as many cross-platform strategies have a tendency to) and much more like a unique, cohesive and unified offering. Knowing their end goal allows Canva to invest in different types of content as they see fit and allows them to use different channels to create a whole greater than the sum of its parts. The second set of exercises in last week’s articles focused on analyzing your audience’s beliefs and expectations. The insights gained in these exercises can go a long way in giving you guidance on what content marketing channels best reflect your core brand. Let your audience insights guide your decision to choose a new platform. Evaluate each new network first from the perspective of how it fits with your audience’s preferences and situation. The first example of a B2B brand who has done this well is Goldman Sachs. While they are certainly not the first name that pops into your head when you think of great content marketing, they actually excel at content in their own unique way. 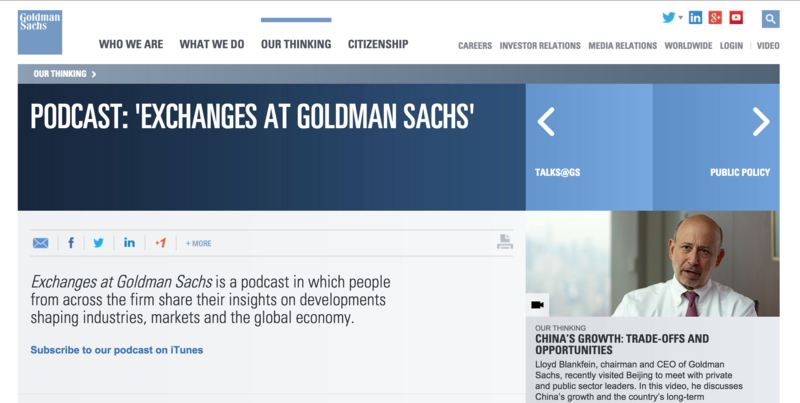 Goldman Sachs maintains a fairly popular podcast called Exchanges at Goldman Sachs. These podcasts are typically a one-on-one interview done with a highly respected industry expert. The podcast format is a nice fit for Goldman’s demographic because it can be enjoyed passively and on-demand. For the time-strapped, busy, yet tech-savvy executive in Goldman’s crosshairs podcasts appear to be the perfect fit. It is also an area that Goldman is still actively pursuing and testing. As this article highlights, Goldman has a hunch that podcasts may have potential for their brand and are shifting their focus there methodically. This is an incredibly instructive piece of marketing wisdom and one that any brand could try and emulate. Another unlikely example for B2B content marketing savvy comes from the monolithic shipment company Maersk. It’s hard to imagine a bigger yet more invisible company. They offer a utility that few concern themselves with yet command a massive $42 billion dollar market cap and command a head-spinning $1,935 USD for a single share of stock! Maersk’s business is contingent on massive deals made by sophisticated business teams; and as such, the clientele for their content is likely to be much different than the average person. 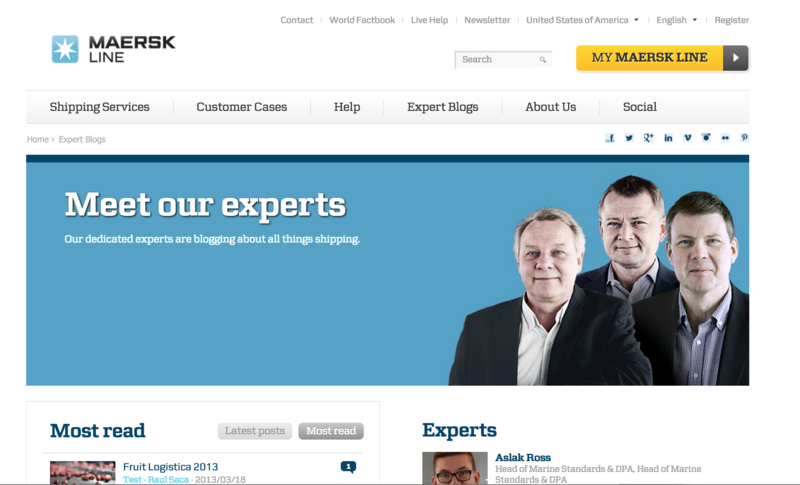 Keeping their unique audience in mind, Maersk developed a highly specialized and authoritative “Expert Blog” series. Instead of having the content come from Maersk itself, they embraced individual authorship and instead used their brand name as a platform on which experts (who are sometimes unaffiliated with Maersk) could share their insights and opinions on the industry. Maersk understands the incredible degree of specialization and insider knowledge that their clients are looking for and, instead of acting in a purely promotional way, decided to use their brand pull to direct potential customers towards what they really want. This is perhaps not the most glamorous example, but then again, Maersk knows that they won’t win over business with empty promotion. Choosing the distinct channel of “Expert Forum,” Maersk understands that they can fulfill their customers needs and, by extension, build their brand’s credibility. Both Goldman and Maersk are great examples of how B2B brands can take a deep understanding of what their audience is looking for and use this insight into identifying the right channels for their unique customer. One final point to consider is that no analysis is complete without taking what your competition is doing into account. The insights gained in the last article (and built upon in this one) were almost exclusively focused on analyzing your B2B brand in a vacuum; however, this does not reflect the reality of your situation. 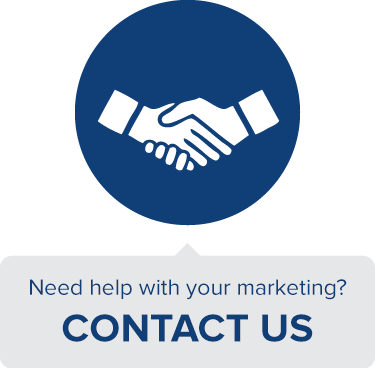 You will be competing for your audience’s attention and business with many other brands in and out of your vertical. 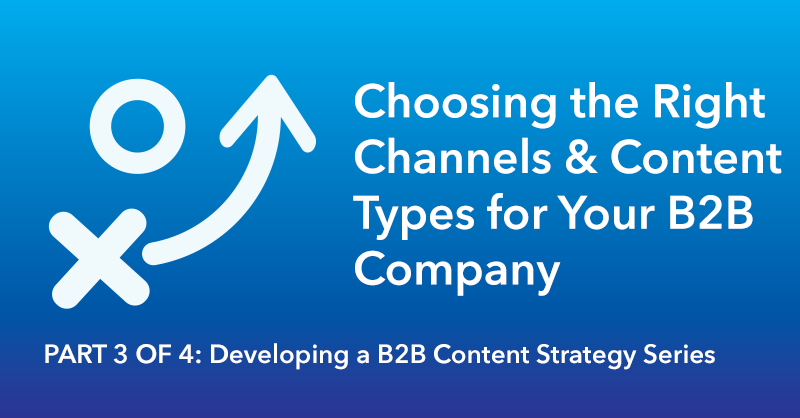 Taking stock of what types of content they’re producing and what channels they are distributing it on will help guide your decision-making. Knowing what you’re up against on the channels you’ve chosen will allow you to see if you have the resources necessary to compete. Looking at your competition will also help you confirm whether your assessment of what your audience wants was correct. 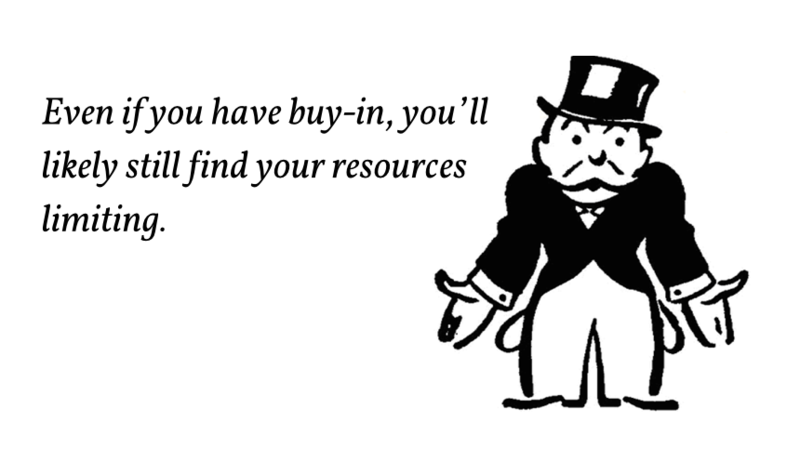 It’s never a good idea to base your decision-making solely based on competitors (that’s why I included it last) but it’s a good acid-test for checking your choices. After performing this analysis you will have narrowed down all the potential avenues for content creation and come to a select few worth pursuing. Having this degree of focus will be crucial going into next week’s post where I’ll show you how to actually build and execute a full fledged B2B content strategy. This is part 3 of 4 in this series. To learn how to develop a B2B content strategy for your organization, review Part 1, Part 2 and Part 4 as well.